The weekend was fine. Fine, fine, fine. 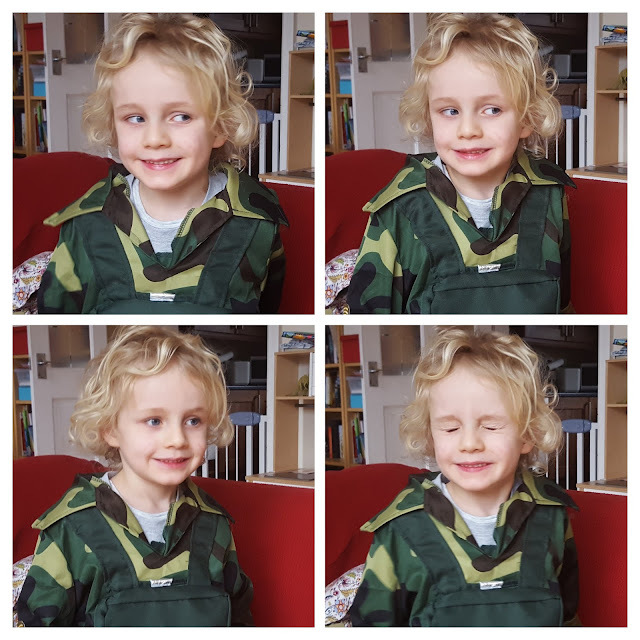 Saturday, Noah and Leo attended an army-themed birthday party (which offended Clara's progressive sensibilities but allowed Noah to dress in camo gear). I got to stay home and enjoy 2 golden hours of me time. Rainbow Six: Siege, mostly. A Morrisons grocery shopping trip in the afternoon and an episode of season 2 of Stranger Things in the evening. Sunday, Clara worked a late shift. It was cold and wet so I decided to spend the day at home. I allowed Noah to play some Bastion while I cleaned out the fridge. Leo watched Pepper Pig on my tablet. It's nice to have days at home. 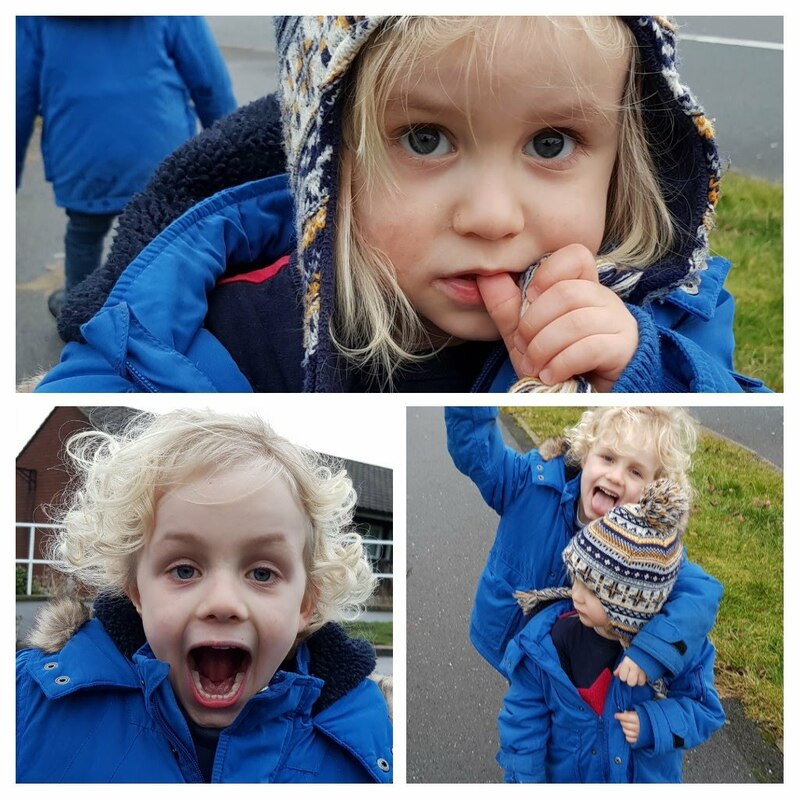 I can only think of a handful of weekends where I've not taken the boys somewhere -- to the city for a walk around, or to a soft play centre. Going out is great but it's when you do it week after week, with never a day of rest it can really wear you out. We did go for a quick walk in the mid-afternoon and then we had dinner at my mum's.